Wrestlemania 35: WWE Hall Of Fame 2019 Inductees, Induction Ceremony Highlights Video: The 2019 WWE Hall of Fame is an approaching event that is going to feature the overview of the twentieth class to the WWE Hall of Fame that is going to be produced by WWE. 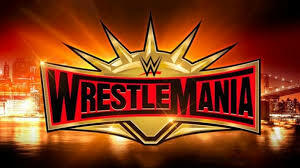 The event is going to take place on 6th April 2019 from the Barclays Center in Brooklyn, New York as part of WrestleMania 35 weekend. When and where is WWE Hall of Fame 2019? Where to watch WWE Hall of Fame 2019? You can watch WWE Hall of Fame 2019 through Live streaming only at WWE Network at 7 ET/4 PT. D-Generation X initially had been scheduled to be initiated into the 2013 Hall of Fame class, but the plans were clashed after Bruno Sammartino approved to be inducted. What can be more interesting to watch D-Generation X, which is the most rebellious group in WWE history, who are the first inductees in the WWE Hall of Fame Class of 2019. 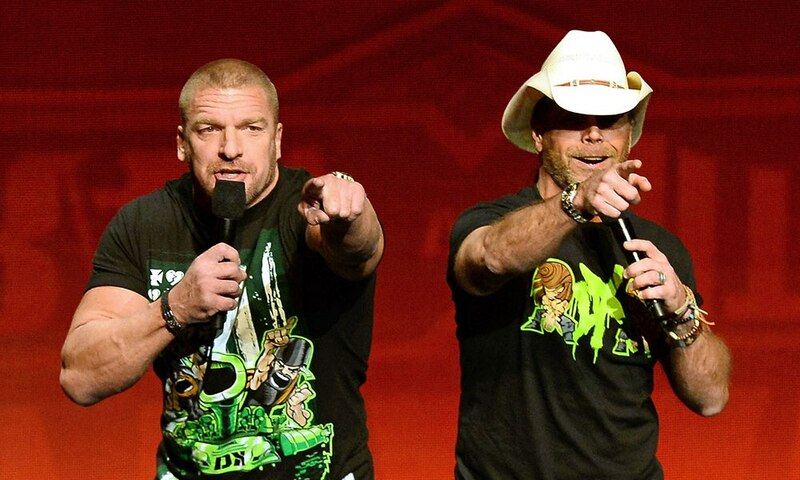 WWE superstarts like Triple H, Shawn Michaels, Road Dogg, Billy Gunn, X-Pac and the late Chyna is also going to their place in sports-entertainment history all through the 2019 WWE Hall of Fame Introduction Ceremony today, at the Barclays Center in Brooklyn, N.Y., the evening before of WrestleMania 35. Tickets are also available for the ceremony to watch other than that it is also available for live streaming on WWE Network at 7 ET/4 PT.